A new expansion mod that fits within the Obscurity storyline. • New gameplay for casual and experienced Obscurity/COD4 players. • All core gametypes will be supported. • Melon bans will be carried over from Obscurity. See ingame help menu (escape > briefing) for general game briefing. Basically, an unknown organisation have got their hands on the some obscurity technology, and have managed to create a prototype cloaking system. You play as a volunteer subject, testing the technology in covert ops consisting of battle scenarios against other volunteers. There are two teams, Red and Blue. 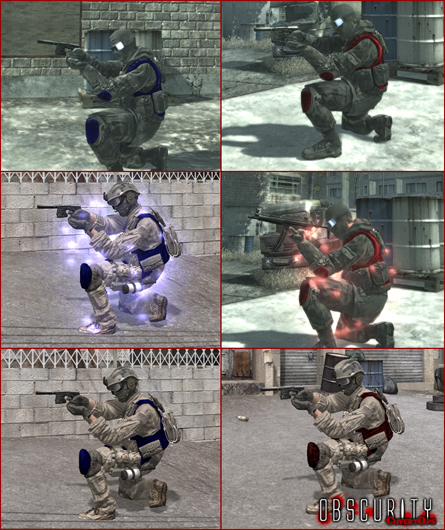 Everyone plays as marine/sas (depending on map) with coloured vests and padding representing your team. You have access to prototype cloaking technology, once you have assigned a control to it. Be careful though as there is limited charge on it. Everything else is as per COD4 vanilla/core gameplay. lol, wheres the hilarious "knife while cloaked decloaks you as you kinfe that unfortunate marine in the back" ability? would be imba, although if you have your pistol already out then you can knife pretty quick. small maps are ideal for this mod. Ok... it's maybe dumb question, but what is this mod? What are the differences between this and "normal" Oscurity? Ok, great but where to download this? Updated description of the mod slightly to help those who may not have had a chance to test it the other day understand what it is about. See the first post. I might post some screenshots/vids when time permits. Added screenshots of the red and blue marines/sas. Middle screenshots are what it looks like when cloak disengages. SPARKZ!!! Its time to OBS CO guys :) How to setup server? where i can find a mod? I cant find it but i try. Mode are awesome but without advertise is fallen. I am 100% sure we can make it, i did not pay for servers so i dont need donation's. If u want play join server's i can make more slots and give admin rights for cool players. The event name "NIGHT WITH OBSCURITY" is in progress. 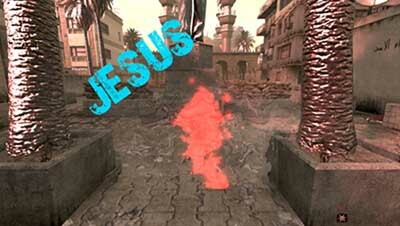 Evry player can win game server's or ts3 server's in simply competion like most awesome kill or number of kills. Mod is awesome earlier i play SPLINTER CELL CHAOS THEORY so spy is like obs ;) So hel reanimate the mod !!! Ill try get a copy uploaded to the downloads section tonight. Maybe u add to mod mulilanguage traslation on help this help players to teach how to play? 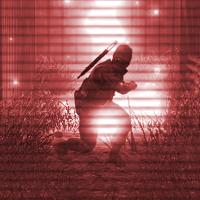 I have uploaded the files needed to run Obscurity: Covert Ops to the downloads page. As for multilingual translation of our mods, it is extremely unlikely we will do this as it is a lot of extra work. You will need to do the translations of the important stuff for your gaming community. We will however try to answer any questions you may have about specific features. As for Covert Ops, it is basically COD4 with the ability to cloak for a limited time in a red vs blue team setup, with minimal backstory. Also, if you guys have any youtube vids of any of our mods in action from any sessions you have, feel free to post links as we would love to see them. Administration: Manuadminmod - fell free to applicate an admin.